For a perfect movie night, it is necessary that you have the popcorn, preferably hot and savory, it does not matter if the film is good or not, the important thing is to eat them! 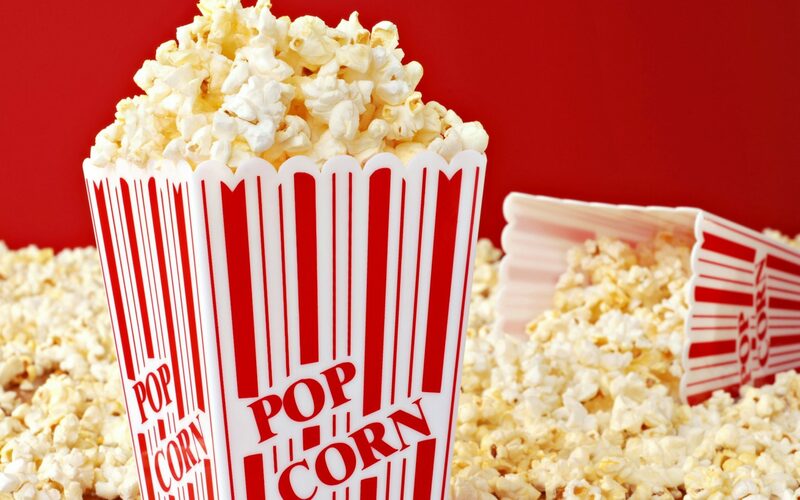 But did you know that the word popcorn has been linked to this snack only in 1847? ‘Only’ because the discovery of this food is much older, dating back to about 10,000 years ago in the heart of Mexico, the merit is therefore the Aztecs to have started growing corn, the plant from which then in fact produce pop corn. In the market there are many varieties, savory, salt, sugar, cheese, cinnamon … just Popcornopolis Factory, USA, it produces more than 20 types. But whythe popcorn are associated to the movies? Because in 1930, during the Great Depression, the cinemas were often empty, so someone had the brilliant idea of ​​offering a small snack to enjoy during the projection, and it was the first dish to be proposed !